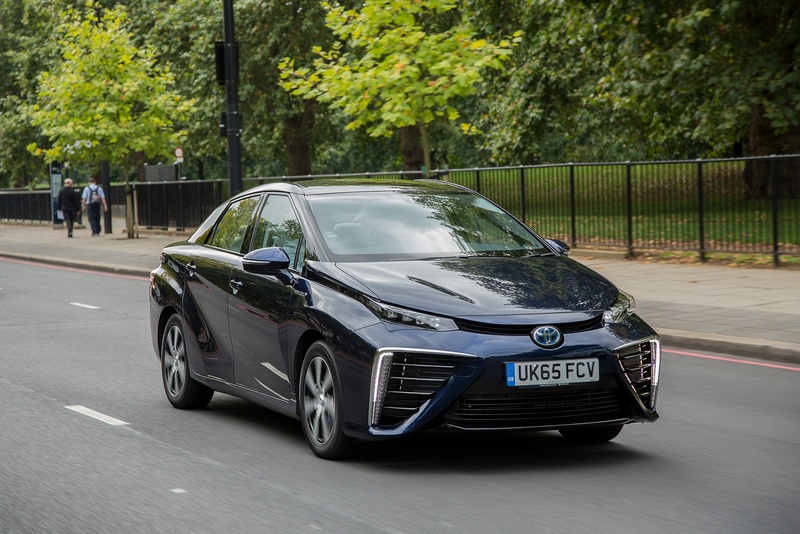 The Mirai is at the forefront of a new age of hydrogen fuel cell cars that allows you to enjoy long distance zero-emissions driving. 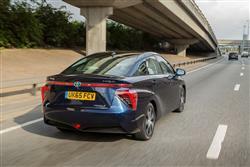 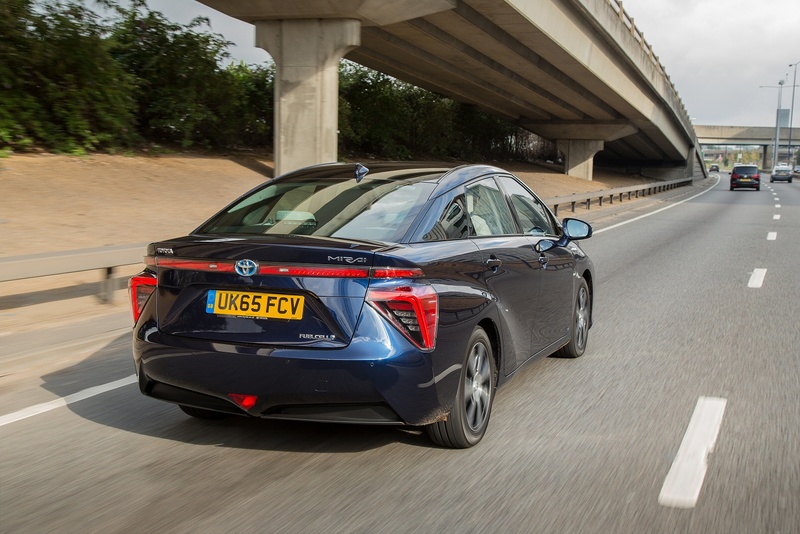 As well as only producing water from its tailpipe – which means no impact on our planet when you’re driving – the Mirai brings the unique Toyota Hybrid driving experience to a new level. 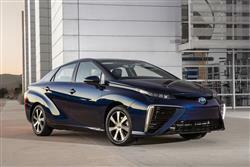 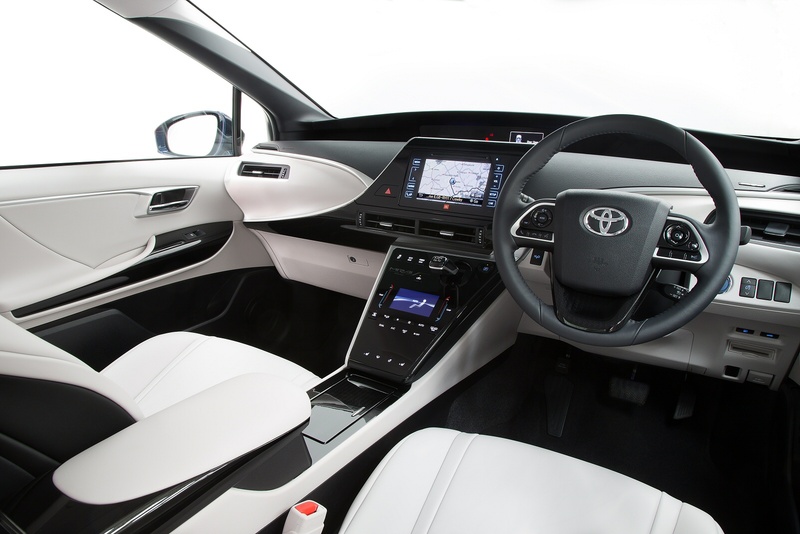 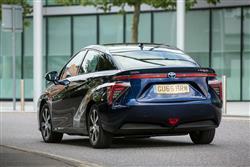 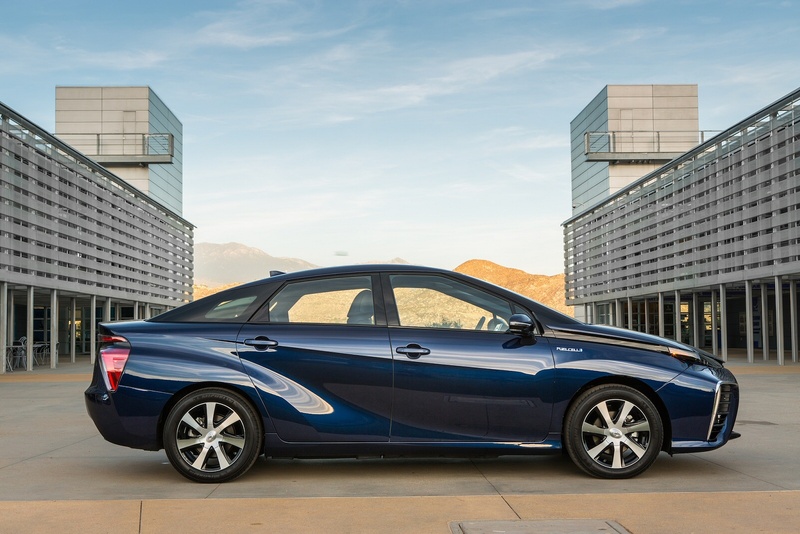 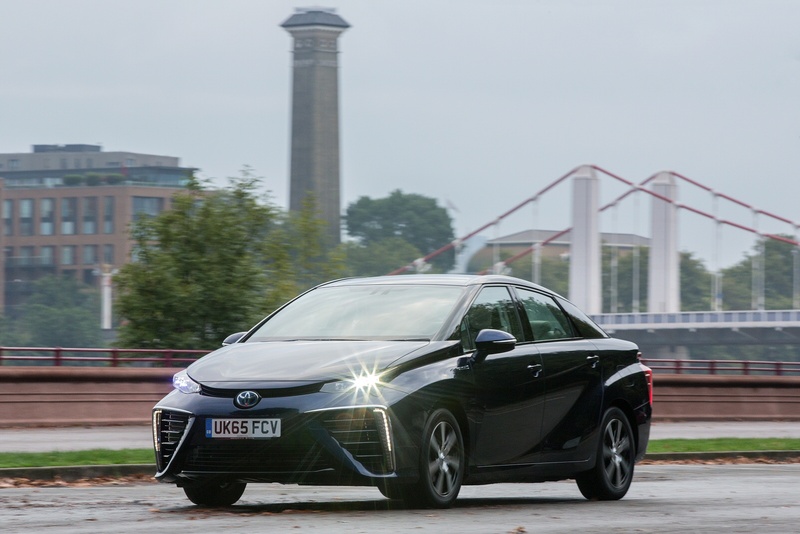 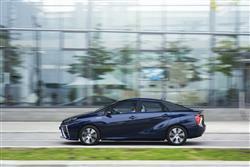 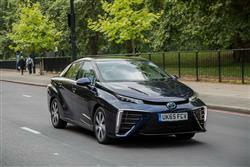 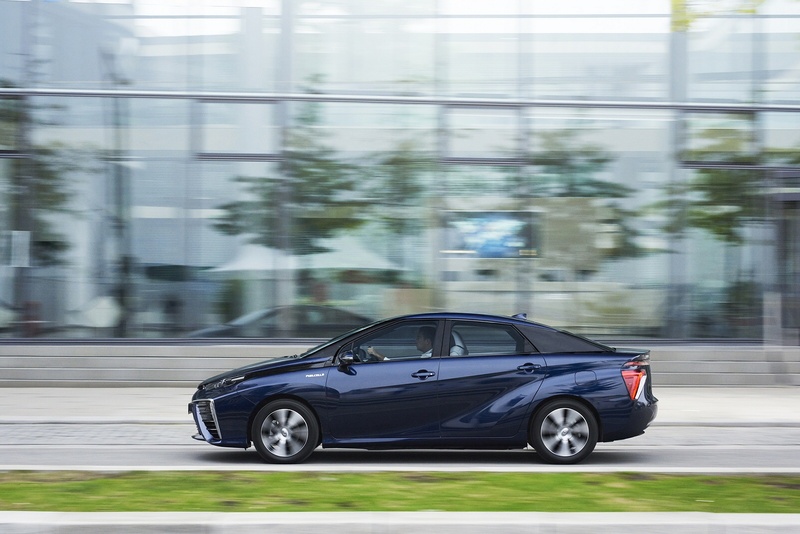 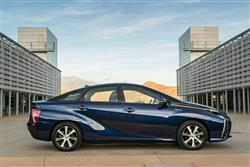 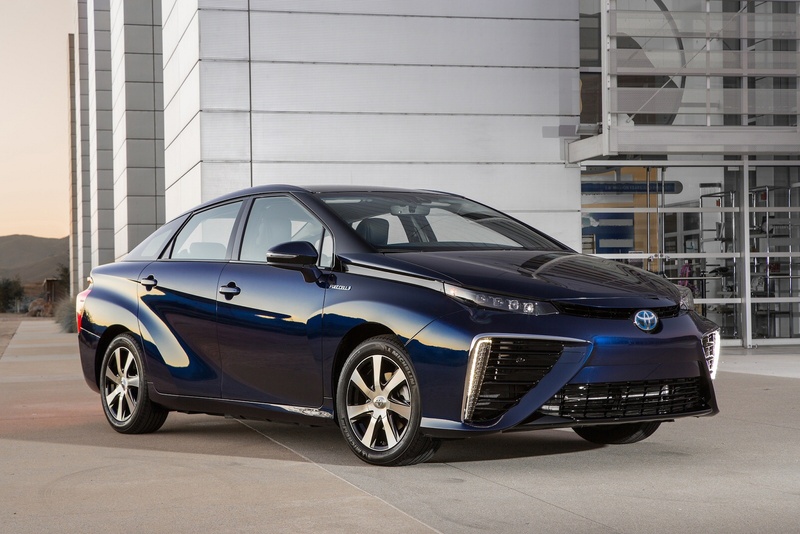 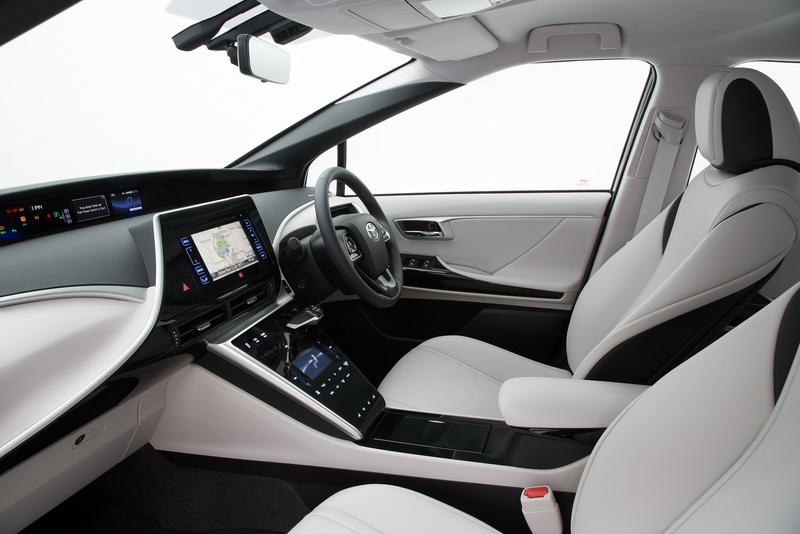 See more reviews in our Toyota Mirai independent review section.